NEW FOR 2016! 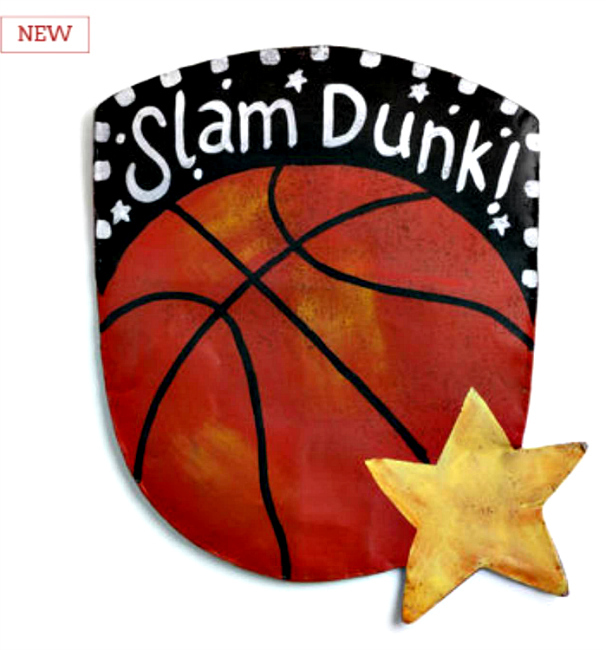 Basketball Door Hanger from Silvestri Screenings by Artist Peri Woltjer. Made of Screen. Measures 23.5"W x 28.5"H. Perfect for Sports Fans and Childrens' Rooms!